Immersive technology has taken a beating these past few months in the press. Digital Trends tells us that "VR is in a tailspin, and the sales numbers prove it", and The Telegraph reports that "Virtual reality headset sales plummet as early hype wanes". On the augmented reality side, the recent demo from Magic Leap inspired the Fast Company headline "Much of the excitement and cool factor around Magic Leap is now gone" and this one from Engadget: "Magic Leap's lackluster AR demo proves hardware is still hard". Yikes. There's disappointment in the gaming community that Microsoft no longer has plans for supporting VR on the X-Box, and while the VR-centered movie Ready Player One was a box office success (kudos to Spielburg for turning that strange book into a winner), it didn't exactly translate into a headset-buying frenzy from viewers. Welcome to the trough of disappointment? Given all of the above, developers, investors, consumers, and companies might be tempted to throw in the towel. Instead, many of them are doubling down, including WorldViz. Here's why we haven't stopped believing in virtual reality. Focusing on general consumer adoption of VR hardware and content could give the impression that VR hasn't taken off to the extent that many predicted. That is undoubtedly true - and many analysts, marketers, and evangelists have started to measure their tone and adopt more realistic predictions. That said, the doom-and-gloom article cited above cherry picks sales numbers from one source (Amazon) at a time when the leading headsets are at the end of an upgrade cycle. Not exactly rock-solid evidence for a "tailspin". HTC has also already responded to that article, saying that the reason for the slow-down isn't lack of demand - it's because they sold out. Just looking at my own experience though, I don't know anyone with an HTC Vive outside of my work circles. The best VR experiences still require hardware that is out of the price range of most consumers, especially given that most of them haven't experienced high-end VR. As such, it's difficult for them to understand its potential value. Mac users, sadly, are also still largely left out of the picture. There are clear signs that consumers are interested in VR, though. 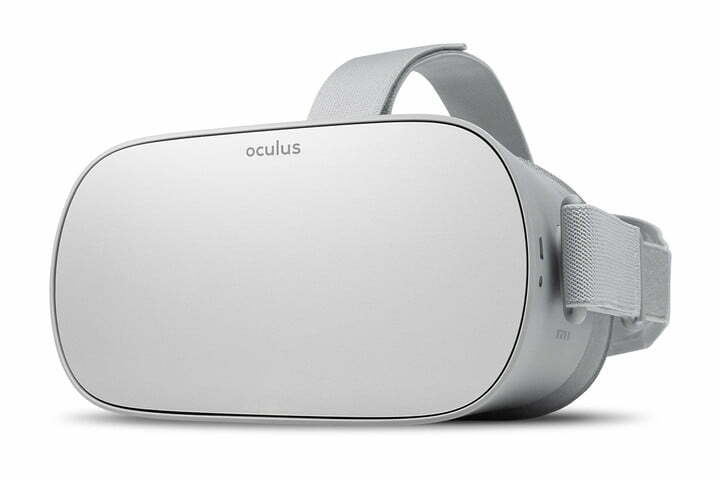 The Oculus Go, a cheaper, standalone VR headset from Facebook that doesn't provide the hand and positional tracking found in the Oculus Rift, is nevertheless an impressive step forward for consumer-facing VR (Oculus Go sold more units in a quarter than Oculus Rift did in the first half of 2017), and Zuckerburg was explicit at the F8 conference this year that they see the Oculus Go as a vehicle for mainstream entertainment and consumer-facing experiences. While my hunch is that the Oculus Go will be a short-lived stepping stone to fully immersive, 6-DOF standalone VR (e.g. the upcoming Santa Cruz project from Oculus), its healthy early sales indicate that consumers are interested in VR that is easier, cheaper, and has fewer wires. This bodes well for the industry as a whole. Outside of the consumer space, the adoption of VR/AR among the enterprise, education, and training markets has been significant. The technology has proven itself to the extent that the possibility of it fizzling out seems out of the question. Businesses are discovering that VR provides a powerful way to sell, collaborate, visualize, train, and more. 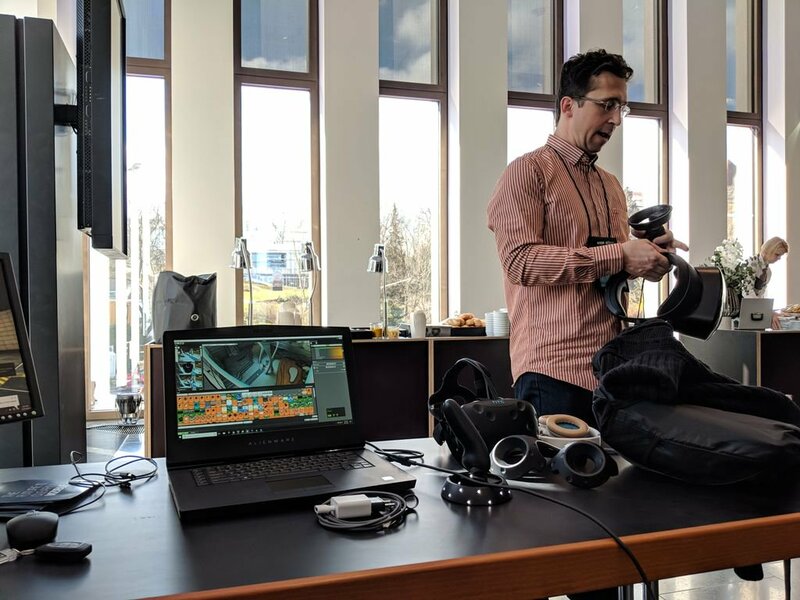 Check out these few examples of business adoption of VR from Deloitte, and even a cursory search will show you that some of the best companies in the world are investing in and adopting VR to drive meaningful impact. Volkswagon is set to train 10,000 employees in VR this year, and Boeing has found that thoughtful use of VR/AR cut their training time by 75%. Companies like Lowes, Siemens, and Audi use VR to showcase their products. In the online education space, teachers and students are leveraging VR as a means of coming together for online learning interactions. When compared to the Second Life of years past (this is coming from a huge Second Life fan, for the record), fully immersive VR is far better at fostering the sense of co-presence and togetherness that can be so difficult to achieve in online courses. Steve Bambury uses a virtual reality environment to facilitate highly acclaimed online professional development sessions with participants from all over the world. In other words, VR is not only helping organizations seem trendy and cutting edge - in many cases it's saving them money by replacing costlier processes and opening up possibilities that wouldn't be available without VR. It's hard to argue with that. We agree with this recent post from Futurism: "Virtual Reality Has Reached A “Tipping Point.” It’s Officially Here to Stay." 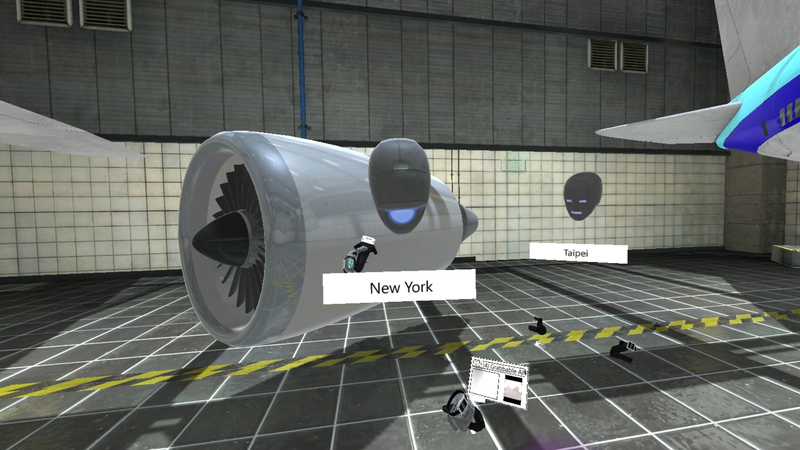 At WorldViz, our new software Vizible lets non-technical users create VR presentations and then meet inside of them in VR for real-time communication and collaboration with others. Our main target markets are businesses and universities doing sales, education, and design review, and we're pleased to see adoption from world-class organizations like Accenture, Georgia State University, Zap-Surgical, Deckers, Siemens, Concordia University, and more. These organizations are using VR and Vizible to save money on travel, to empower their sales people to present products in new ways, to bring together teachers and students from around the world, to train, to visualize products and places, and more. Our Python-based VR development platform, Vizard, is used by researchers around the world to conduct studies that would have been impossible to conduct before the advent of VR. Check out a quick look at our Partners in Science report to learn more about the 70+ papers published last year that made use of Vizard. We're not alone in wishing that VR headsets were already farther along than they are now, or that mainstream adoption was happening faster. There will always be better hardware coming out just on the horizon. That said, we're also hugely impressed by the hardware that is already here and we're thrilled that the virtual reality space has advanced so much in the past ten years. We're lucky to work with innovative companies that are leveraging VR right now to drive meaningful impact, because we get to see evidence of the lasting power of immersive technology every day. It's more than enough to keep us in the game. So, we don't just believe that VR will "get there". We believe in VR right now.